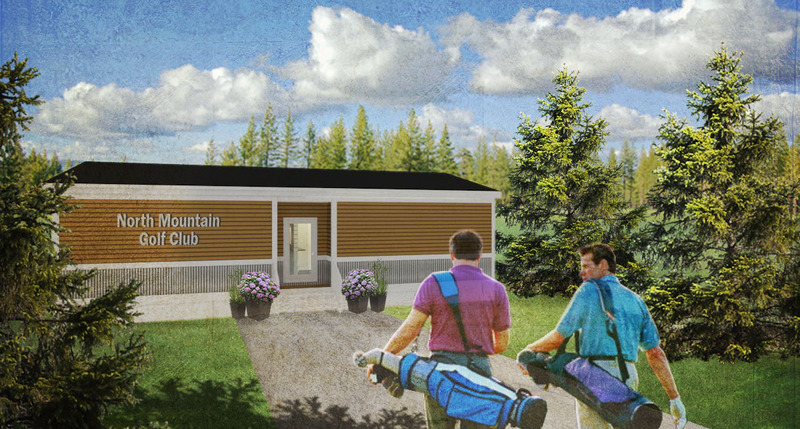 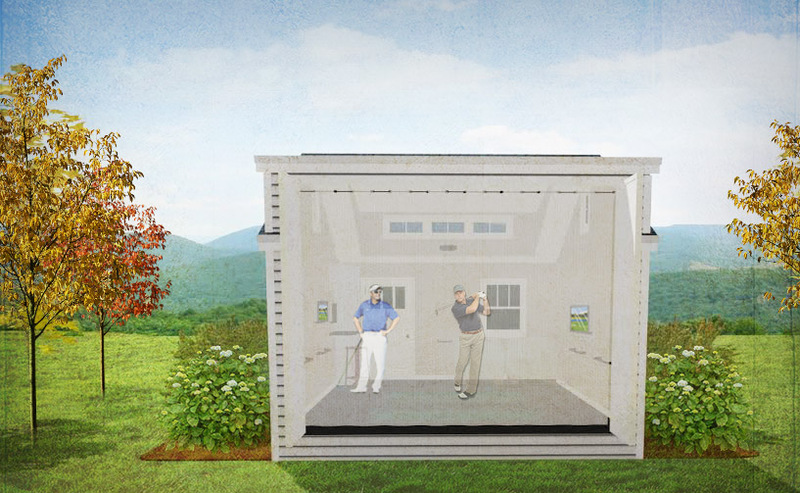 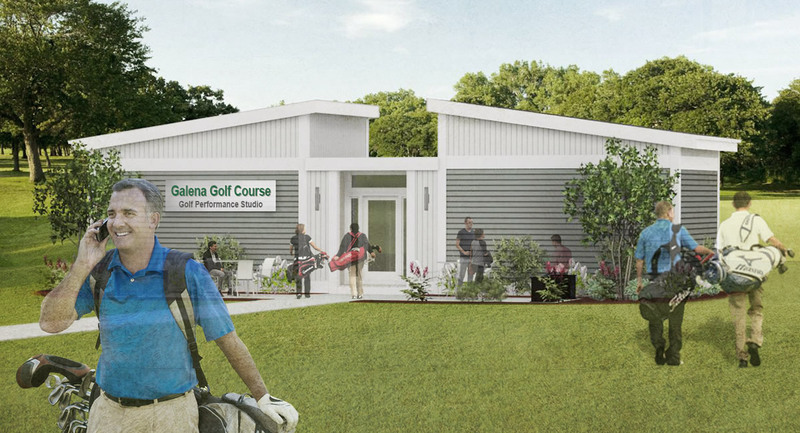 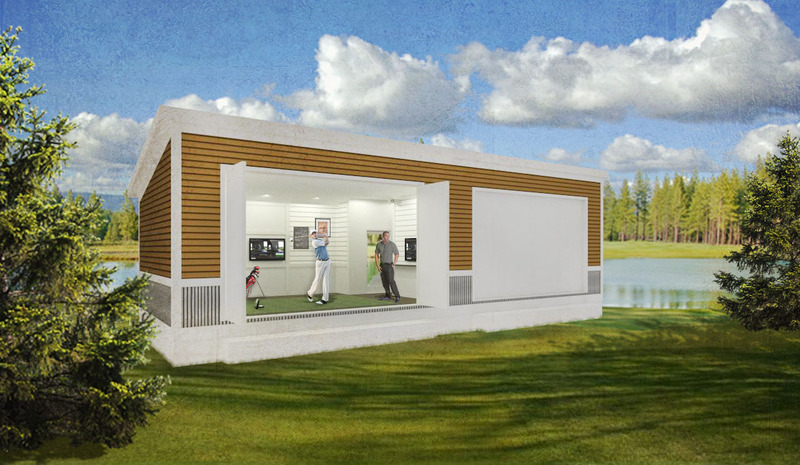 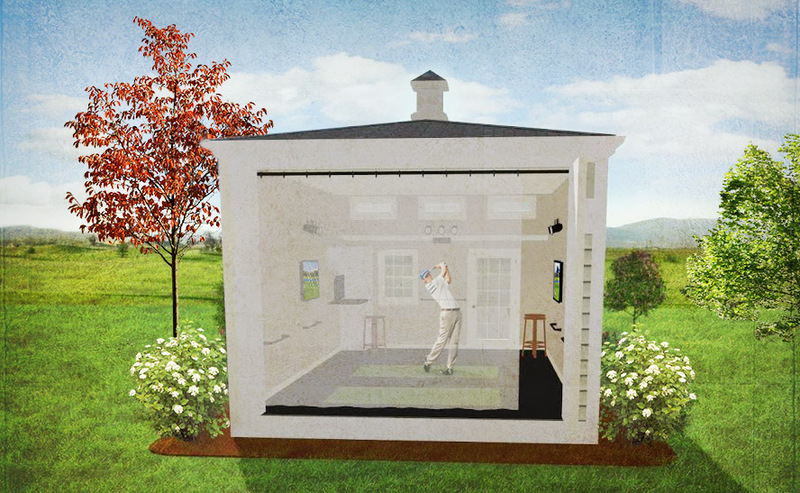 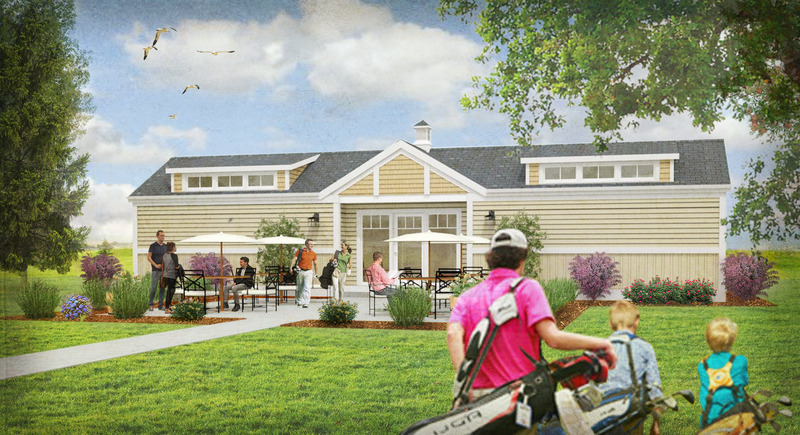 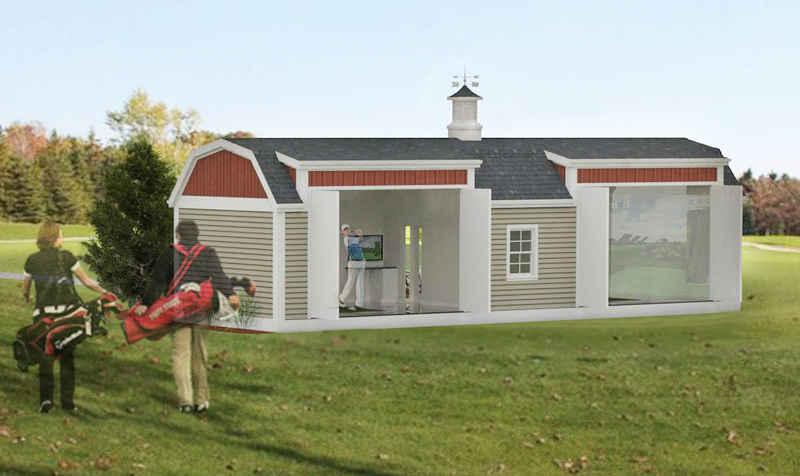 The modular performance golf studio was created to allow golfers to improve their games year round, and to allow golf courses to add another asset to their facility. 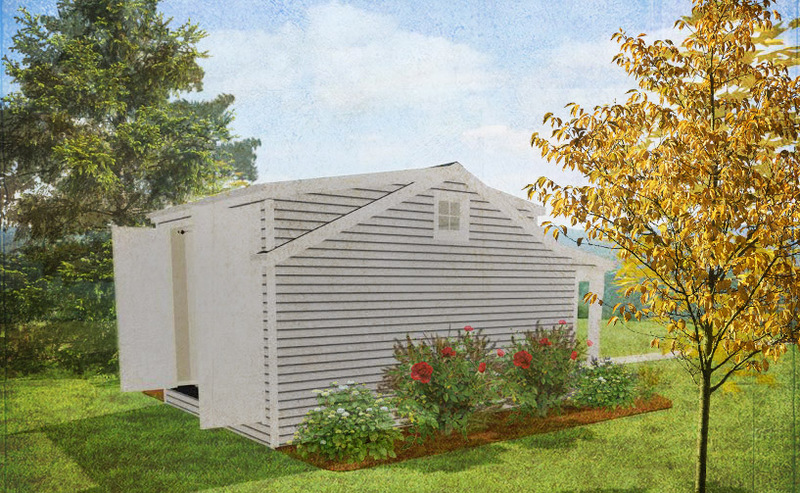 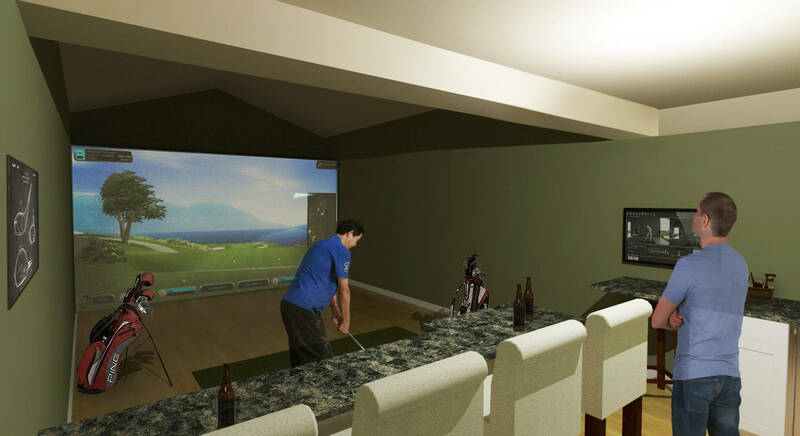 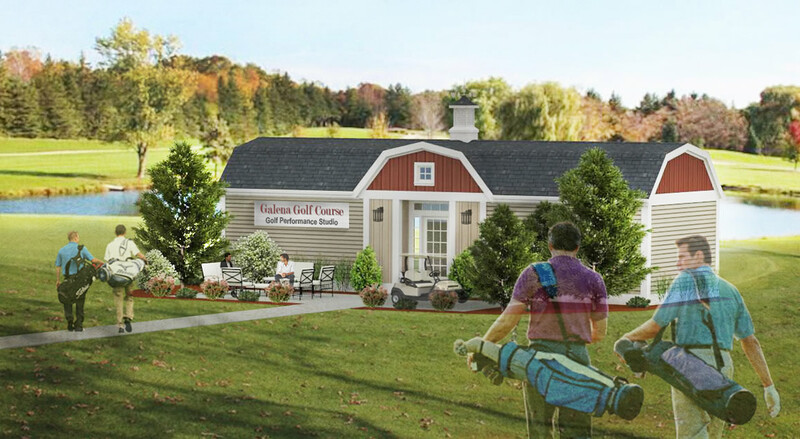 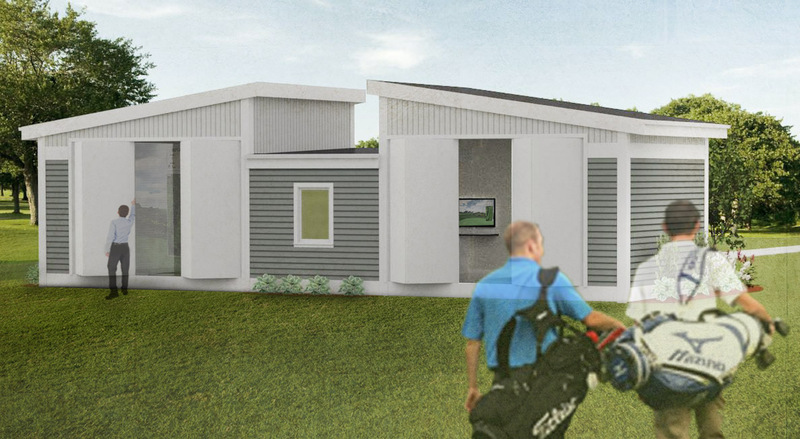 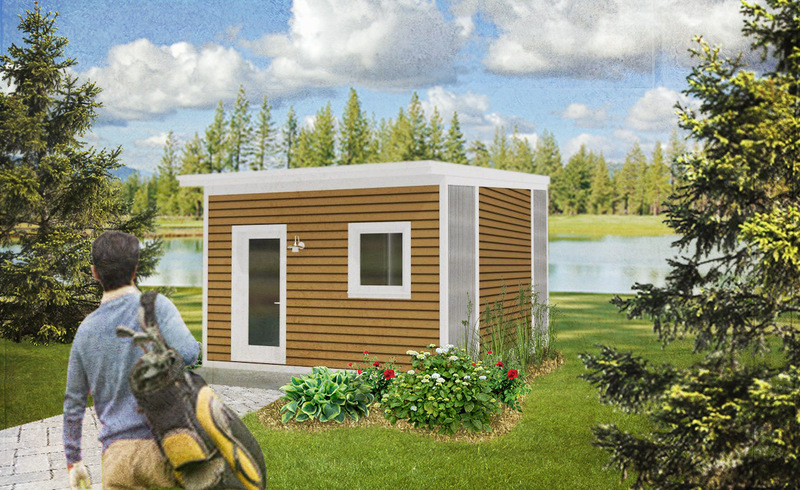 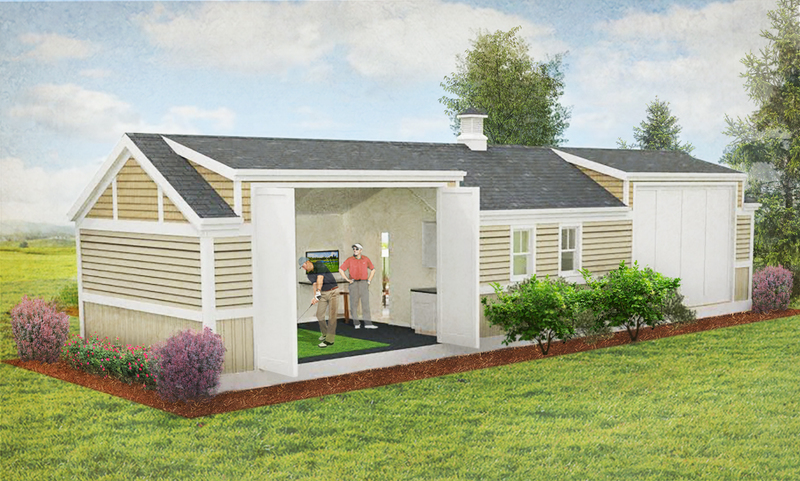 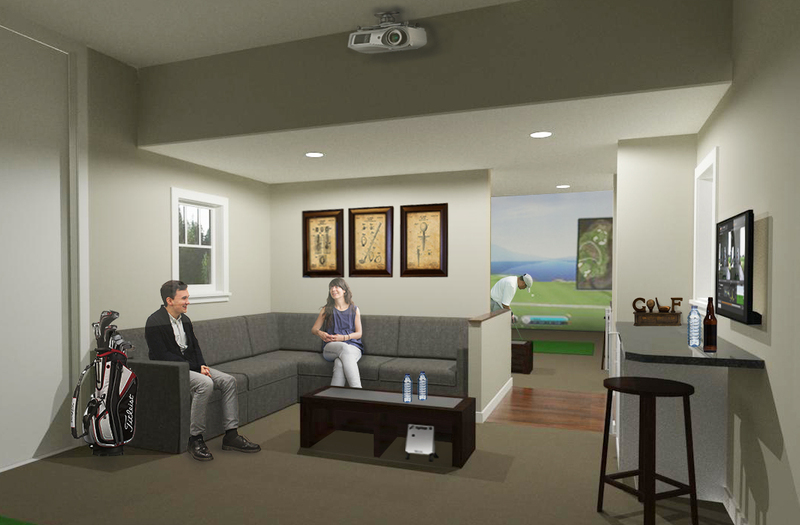 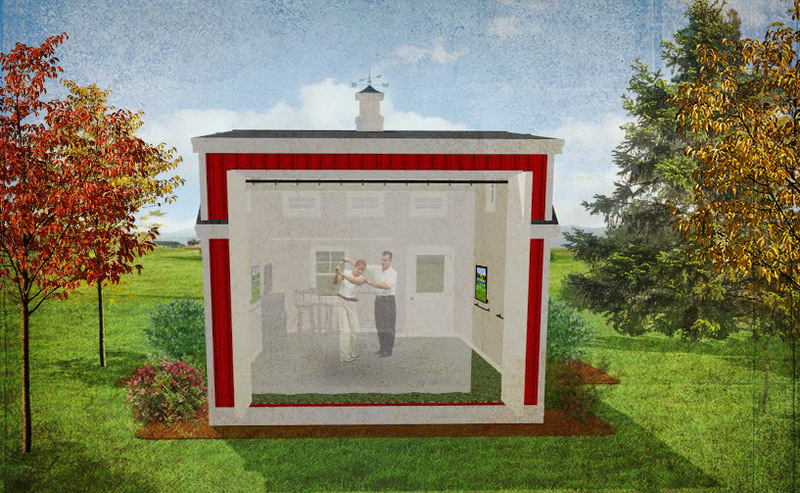 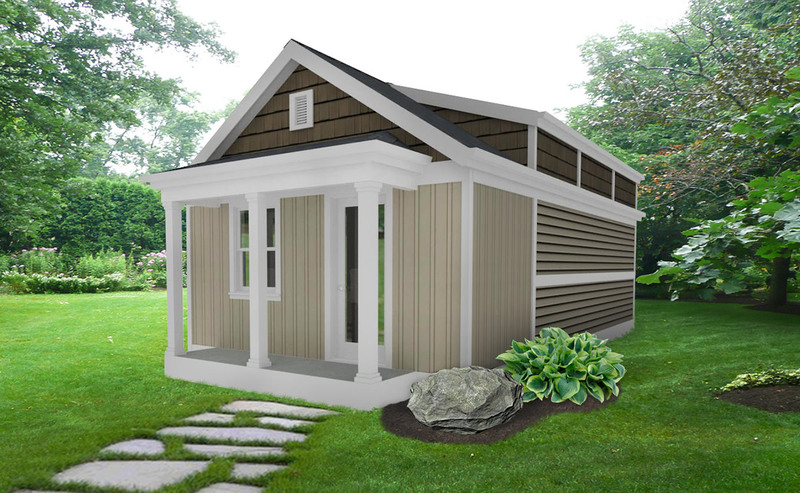 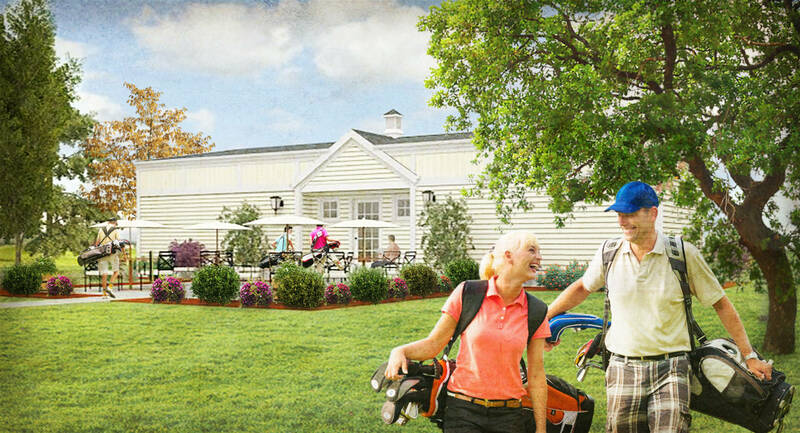 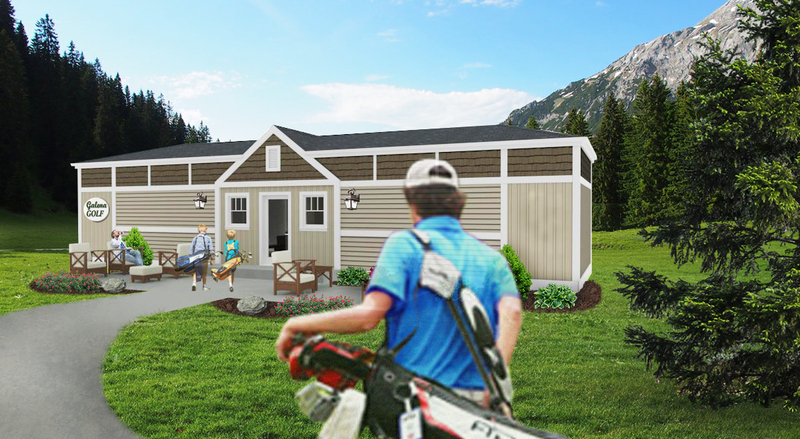 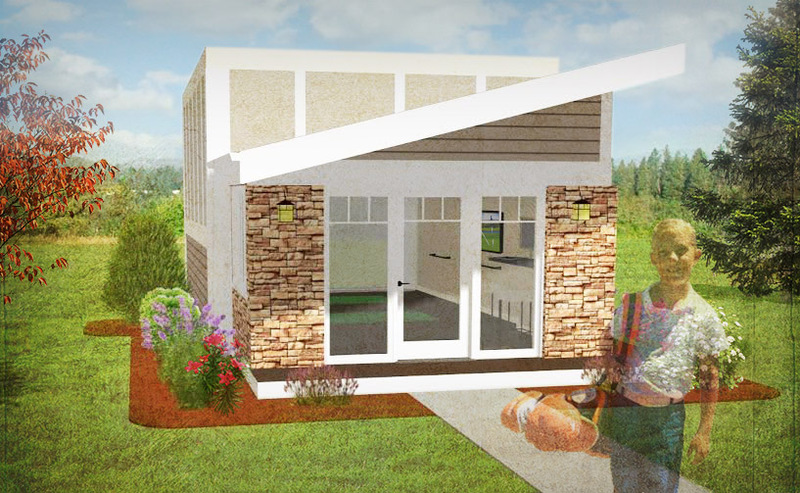 These modular studios can be delivered “turn-key” with all the latest technology to a golf facility, driving range, business, or the back yard of an avid golfer. 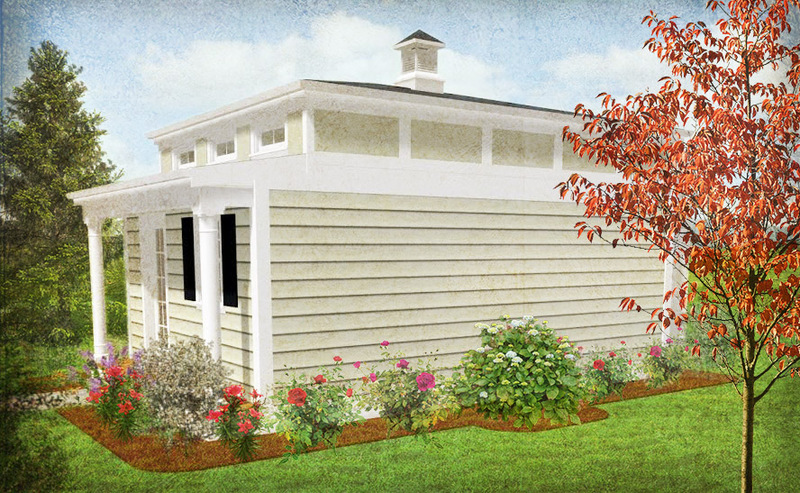 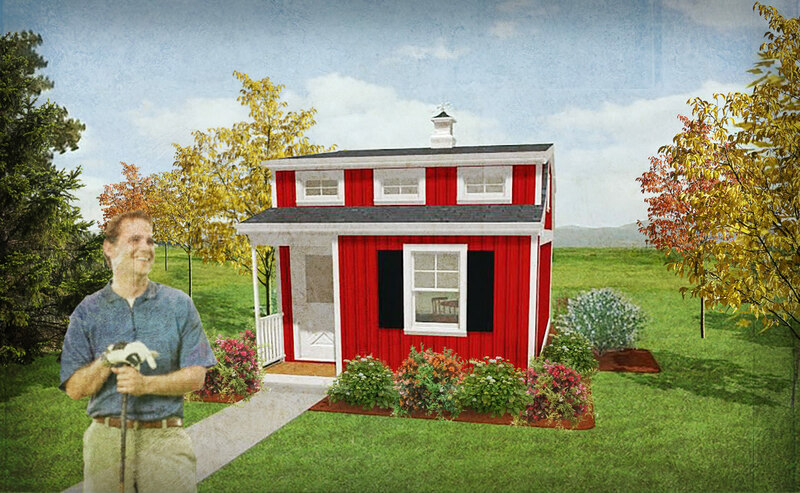 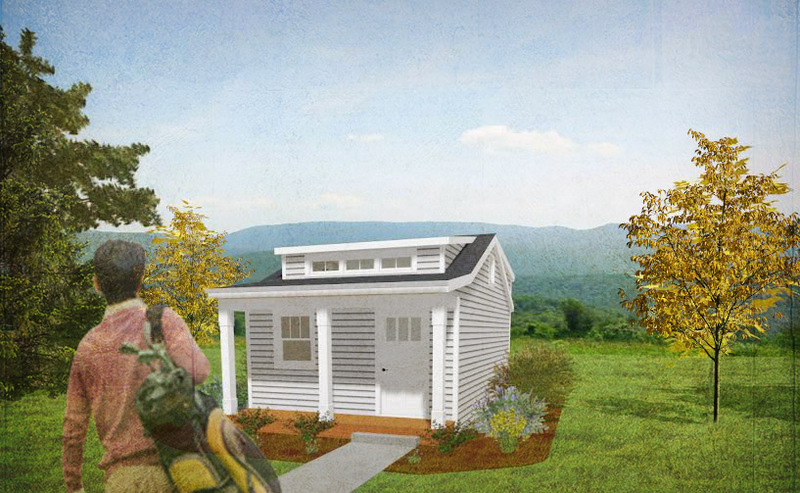 Please take some time to review our current studio designs below. 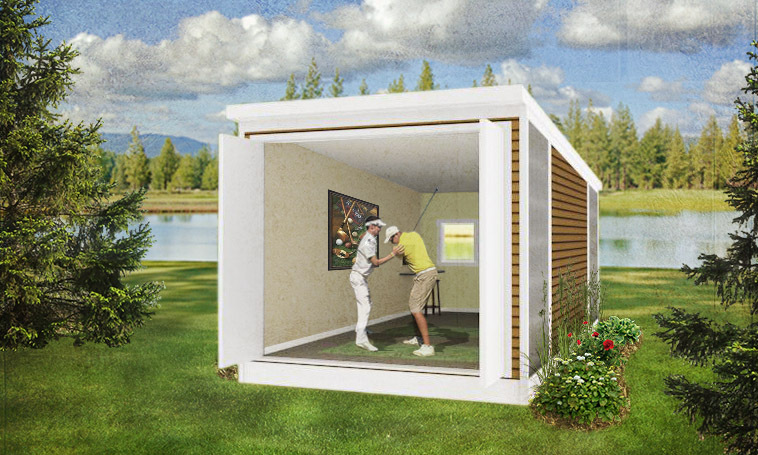 If our modular studios are not the right setup for your facility or home, then we can custom design a golf studio or add an addition to meet your studio needs. 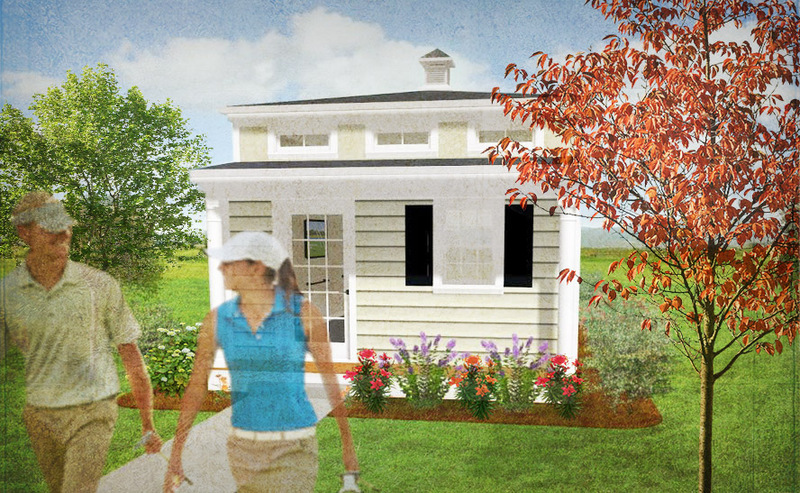 Our design team allows us to be very versatile on giving you exactly what you are looking for.